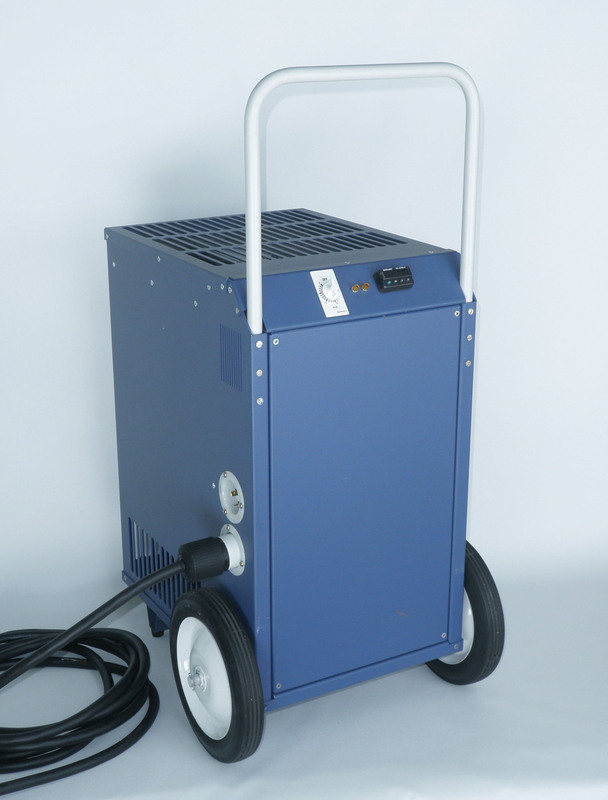 Thermination Technology has developed a compact, yet capable, heater specifically designed for the treatment of bed bug infestations. Our ergonomic design is intended to facilitate setup and operation by trained maintenance personnel. We offer two versions, a 7000 W (24,000 BTU/hr) model operating from a single 30 A (240 V) outlet and a 9000 W (30,700 BTU/hr) model operating from two 20 A (240 V) outlets. Compatible power outlets are used for in-room wall mounted heat/cool units. For those rooms without these outlets we can provide longer power cords to provide access to power sources outside of the room. We can provide a complete single room heat remediation treatment for bed bugs package which includes the Thermination electric heater, power cord, circulating fans, temperature data logger, non-contact thermometer, sprinkler head insulated cover, and furniture lifts. See list below for detailed descriptions each component. Roll-about high temperature articulated 24″ circulating fan. This fan is to be used with Thermination Technology heaters to move high volumes of heated air throughout the room to kill the bed bugs. Industrial grade circulating fan selected for high temperature operation. Lascar data logger is the perfect tool to place in room for monitoring and recording temperuatures during treatment cycle. Verify that proper treatment temperatures have been achieved. Comes with simple to use software that loads onto your computer to enable unit and display time-temperature graph. Also allows you to save or print a permanent record of temperatures from start to finish. Unit has USB port to simplify interconnection with computer. Can also be used to display current ambient temperature by pressing button on unit. 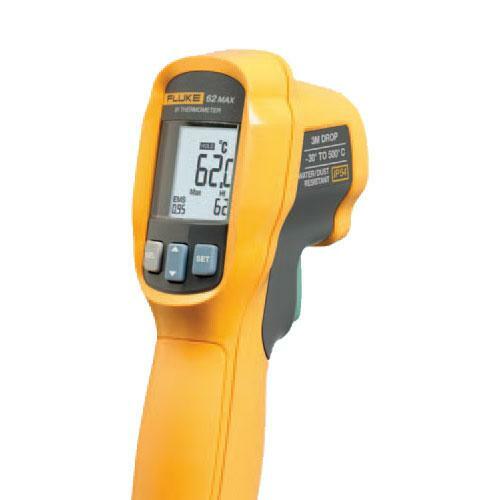 The Fluke 62 Max non-contact infrared (IR) thermometer is perfect for use in measuring the surface temperatures of bedding, furniture, or other areas where bed bugs are likely to reside, during the heat treatment process. The Fluke 62 Max offers quick and reliable surface temperature readings. The Fluke 62 Max is rugged, accurate, easy-to-use test tools are dust, water and drop resistant, making them ideal for this application. It is necessary get good air circulation underneath furniture, as this an area where bed bugs are likely to hide. 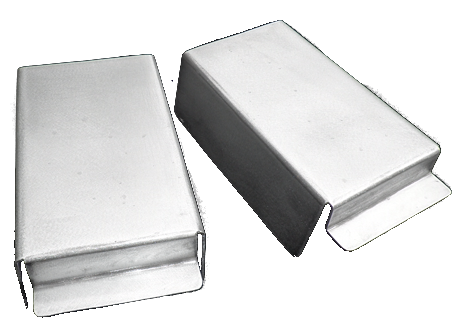 These lightweight aluminum lifts are inserted under the corners of bed stands, dressers, and other furniture to allow heated air to circulate during the treatment process. Simply lift one end of a piece of furniture and slide two stands in place. Then repeat the process on the other end. Stackable for easy handling and storage. This cover is designed to insulate sprinkler heads from hot air circulating in the room during treatment. 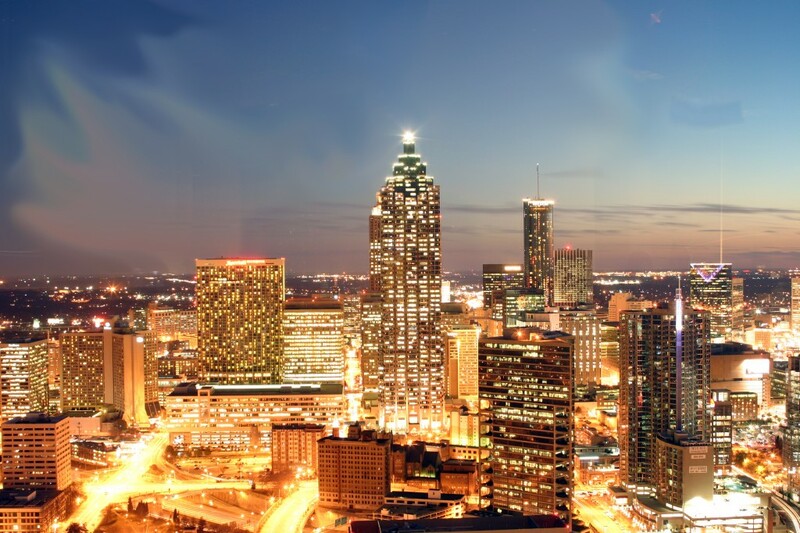 It is constructed with two layers of foam insulation protected by a hard outer shell. 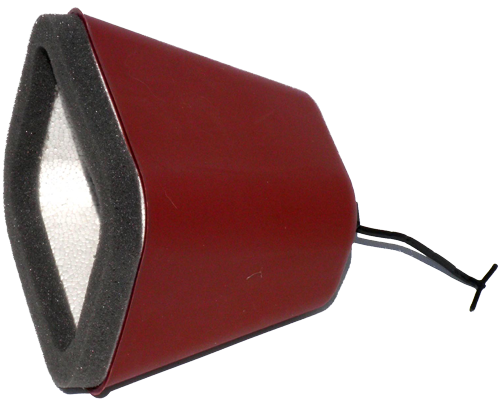 It is easily attached by looping an adjustable cord over the diffuser disk at the end of a sprinkler head. 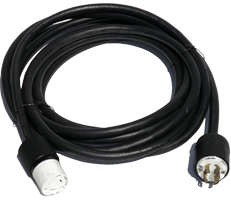 Our heavy-duty power cords are available in lengths of 15’, 25′, 50′, or 75′. Cables can be linked together to cover distances of up to 225′, delivering power from an outlet some distance from the room being treated. It is frequently necessary to provide a transition from the power cable twist lock connector to a particular type of wall outlet. 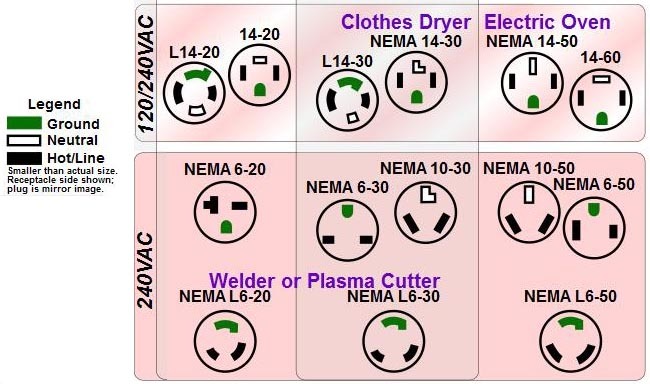 Our short cable adapters are available in several types to (see NEMA connector chart below). We offer a complete treatment package which includes most everything you will need to treat one room. Each package includes the following. 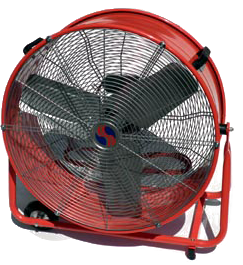 2 – 24” Circulating Fans.